Hilde Lindemann Nelson is Director of the Center for Applied and Professional Ethics at the University of Tennessee, Knoxville. She is the co-author of The Patient in the Family (Routledge 1995) and Alzeimer's: Answers to Hard Questions for Families (1996) and editor of Feminism and Families (Routledge 1997). She is also the co-editor of the Reflective Bioethics series. 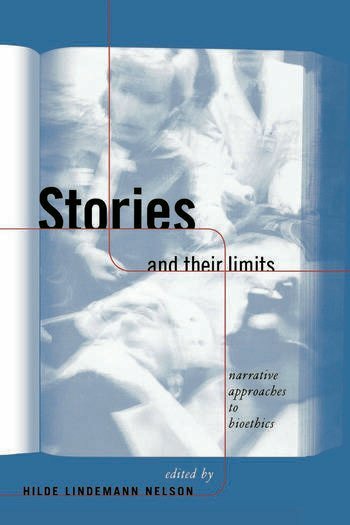 "This collection is very illuminating, providing a rigorous methadological look at what narrative knowledge and literary skillfulness add to medical understanding and practiceReligious Studies Review."